Congratulations Southern Boys Tennis on placing 2nd at the Ocean County Championships. 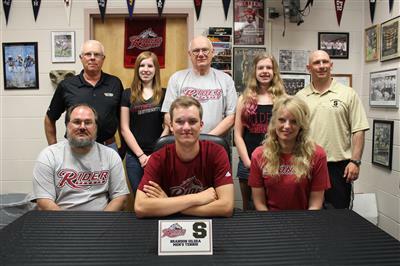 Congratulations Southern Regional Boys Tennis player Thomas Franks on his commitment to continue his education and tennis playing career at Rider University. 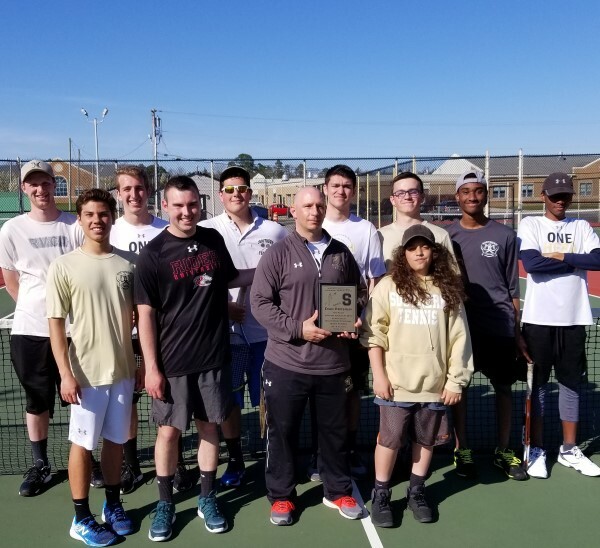 Congratulations Southern Regional Boys Tennis on defeating Brick Twp 5-0 on Thursday, April 26, 2018. 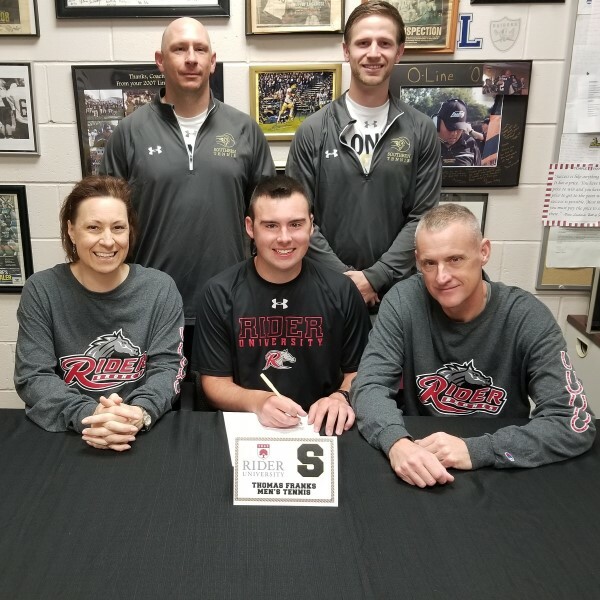 Congratulations to Southern Regional Senior Boys Tennis player Brandon Gildea on signing with Rider University to continue his education and tennis career. 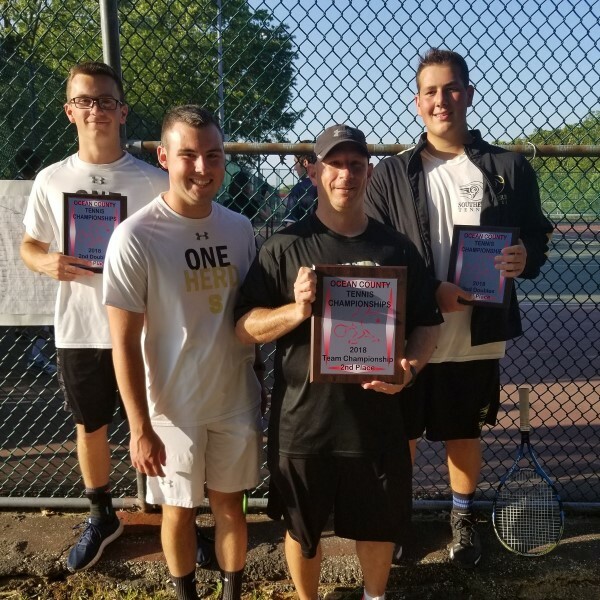 Congratulations to the Southern Regional Boys Tennis Team's 1st doubles (Richie Zennario & Jason LaVoie) on winning their bracket this past weekend at the Ocean County Championships. They are pictured with Coach Brosniak & Coach Stella. Good Luck the rest of the season. Attached is the 2014 NJSIAA SJ Group IV Boys Tennis bracket. Tha Southern Regional Boys Tennis team received the #9 seed in the upcoming 2014 Shore Conference Tournament. The Rams will host #24 Mater Dei on Thursday, April 24th. Time of the match is a TBA. Attached is the SCT Bracket. Good Luck Rams! The Southern Varsity Boys Tennis team received the #11 seed in the upcoming NJSIAA South Jersey Group IV Tournament. 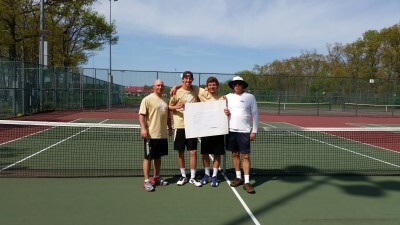 Congratulations to the Southern Boys Tennis team on qualifying for the 2013 Shore Conference Tournament. The Rams receive the #21 seed and will face #12 seed St. Rose in Blemar, NJ. 1st round game vs St. Rose must be played by Wednesday, April 24th. Game time is a TBA. Attached is the 2013 Shore Conference Boys Tennis Tournament Bracket. Good Luck Rams!